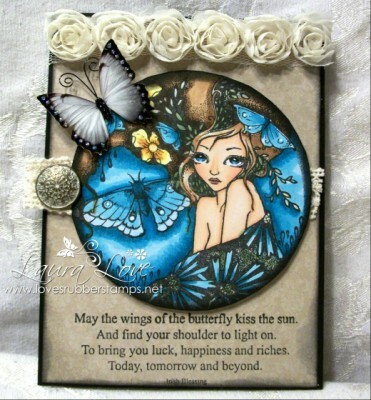 This is for The Moth rubber stamp set designed by the talented Ching-Chou Kuik for Sweet Pea Stamps. 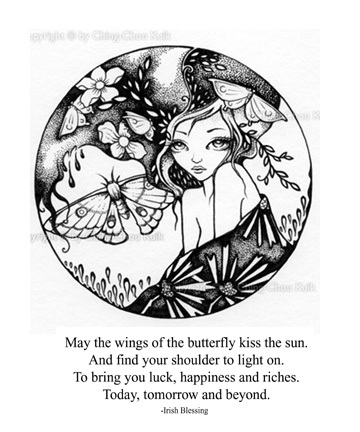 This set includes both the image and the sentiment. The image measures approx. 3.75" x 3.50" and the overall size measures approx. 4" x 6"